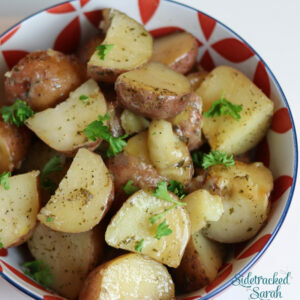 Hey friends, time for another amazing slow cooker recipe! Today’s recipe comes to you all the way from Sweden and was written by Karl from Ingredient Matcher. When I first received Karl’s recipe, I was a little unsure about some of the translations. Even though his English is great, I wasn’t sure what veal fond was. Also, everything was written in grams, something we Americans aren’t very familiar with. I went to my handy converter tool though and changed the recipe enough to make sense for me (and probably you, too). As for the veal fond, I hear you can buy it in specialty stores or even Amazon. When I researched it, I read that you could use a combination of 1/2 chicken stock and 1/2 beef stock for a similar flavor. Obviously, it won’t be exactly the same, but you get the idea. OK, enough talking, let’s get to the recipe! 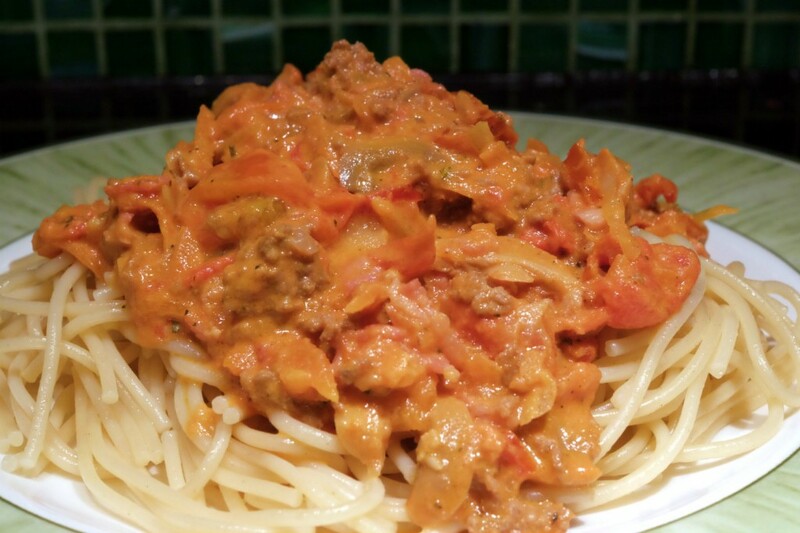 Ragù Bolognese is probably the meat recipe I cook most often. Even though I am brought up on a simple and tasty version of it I wanted to make it as good as possible with a reasonable effort. In my quest for the best bolognese sauce I came across this recipe for slow-cooked bolognese sauce on theKitchn and later on I also noticed Kenji from SeriousEats made his version of the best slow-cooked bolognese sauce. However, I had to create my own version that worked better with the ingredients I usually have at home. The recipe below is written for a slow cooker but works really good to simmer in a big pot instead if you don’t have a crockpot. ***HOT*** Get Paid $3.08 to Buy Diapers – Limited Time – HURRY! !